Have you ever scrolled through Instagram and seen a beautifully decorated living room or a perfectly styled outfit from one of your favorite brands and thought to yourself - 'I would love to copy that look?' Well, Instagram recently launched a closed beta program to make purchasing from your favorite brands easier than ever. In this new program rolled out to 50 different brands, shoppers can now buy their products without ever leaving Instagram. Watch the video or keep reading to see how it works and what it means for your business. 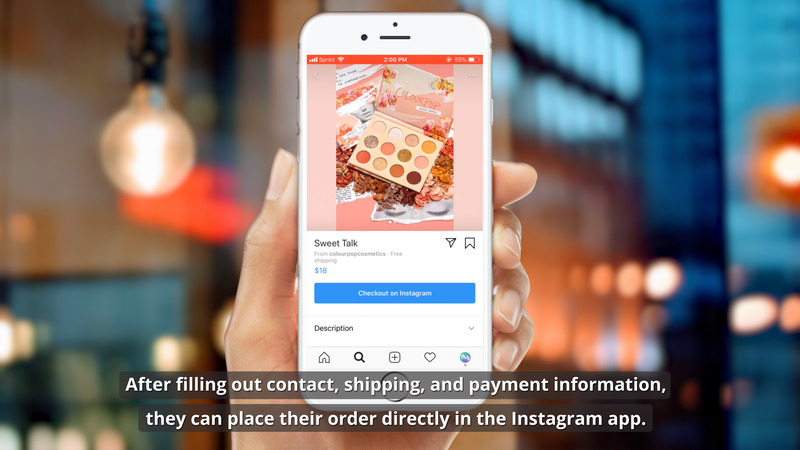 Once someone fills out their contact, shipping and payment information, the user can place her order directly in the Instagram app. Is Checkout on Instagram right for your business? You know your business better than anyone else. There are pros and cons to Instagram's newest program, and it's ultimately up to you to decide whether it's going to make sense for you once it becomes available to all merchants. Here's the good and the bad. Convenience is king. Anytime you’re making it easier for a shopper to buy your products, that’s a win for everyone. More exposure and fewer clicks equal more sales. As Amazon sellers (or anyone who sells on other marketplaces) know, anytime you are selling on someone else’s platform you are beholden to what they allow. If/when they decide to make changes to policies, there's nothing you can do about it. You relinquish control over the overall shopper experience, which reflects on your brand. Just like Amazon, or any other channel, Instagram can be a great way to supplement your onsite sales. 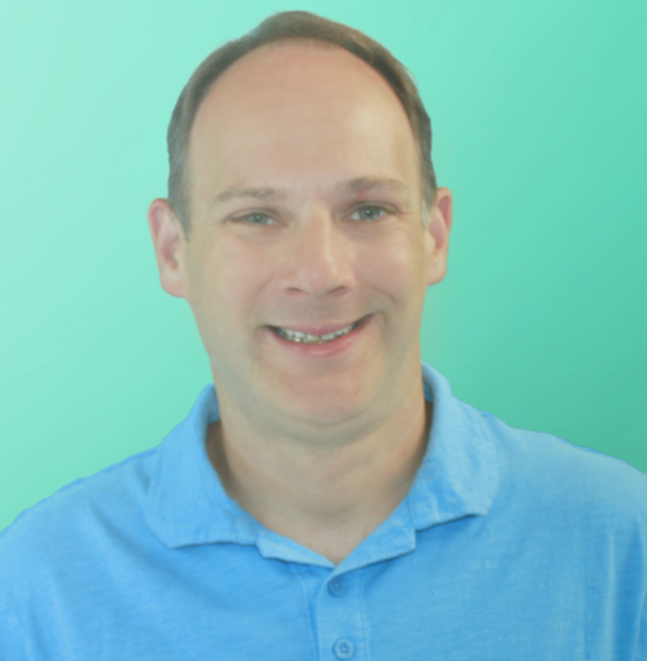 But as always, the best thing to do is to invest in your own website where you can also grow your email list, put displays in place to reduce abandonment, and drive people who have abandoned back to your store with automated cart recovery emails. And lastly, you can fully own the end to end experience – ensuring your customers have a positive and lasting impression of your brand that will keep them returning again and again, and referring their friends and family. Do you think enabling Instagram checkout would be good for your business? Let us know in the comments!